Blackview BV9500 Pro First Review: Is It The Best Rugged Phone 2018? 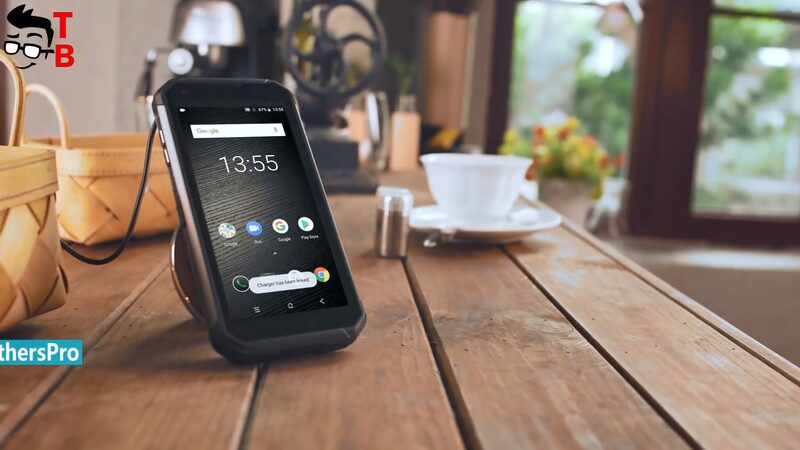 Home » Quick Review » Blackview BV9500 Pro First Review: Is It The Best Rugged Phone in 2018? 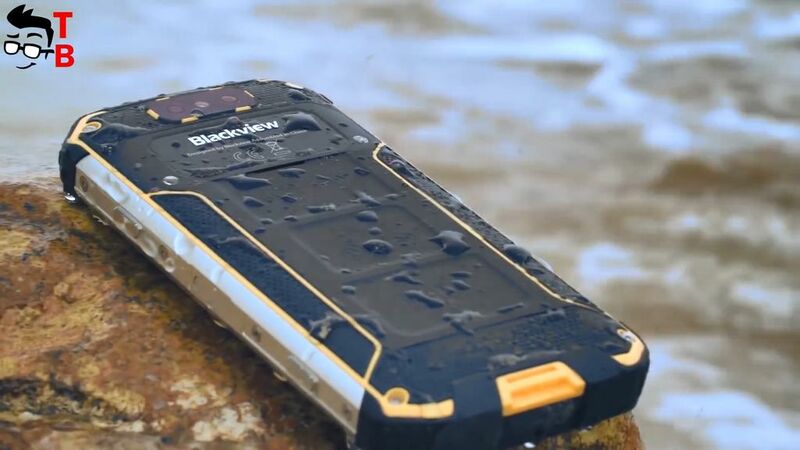 Blackview is one of the most popular Chinese manufacturers of rugged phones. We already made full review of Blackview BV8000 Pro, and it is one of the best rugged phones of 2017. 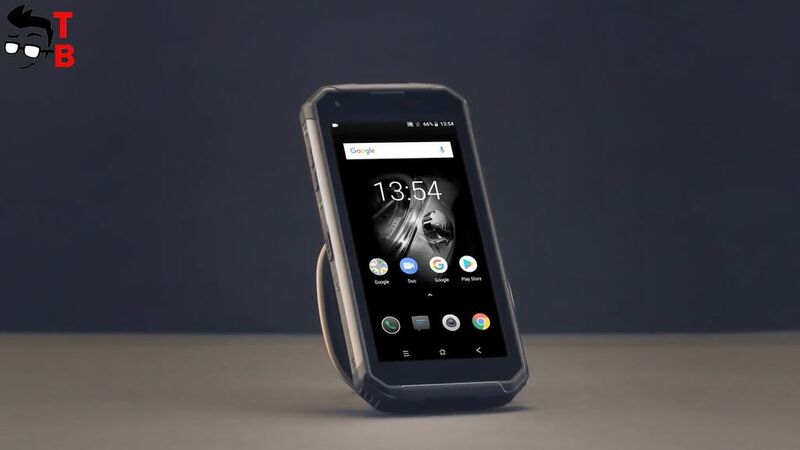 Now the Chinese brand announce the best rugged phone in 2018, and it is called Blackview BV9500 Pro. New device has 10000mAh battery, Helio P23 chipset, 5.7-inch Full HD+ display and even wireless charging. The presale starts tomorrow from $270. It sounds very interesting, do you agree? So, let’s make first review. 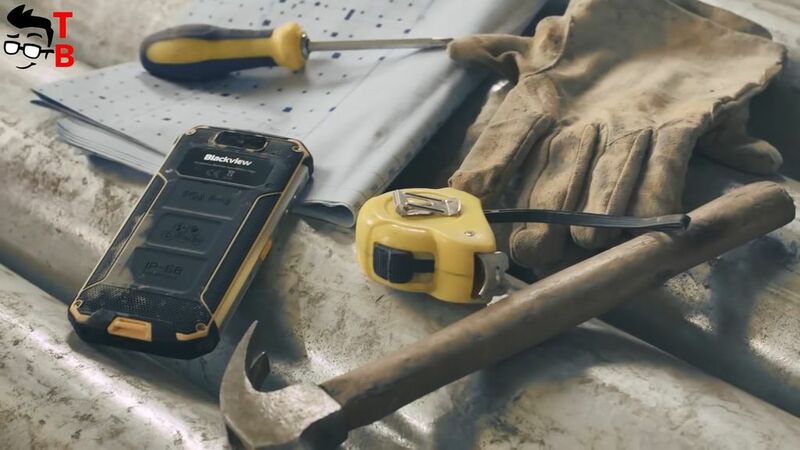 Blackview BV9500 Pro is rugged phone by IP68 standard. 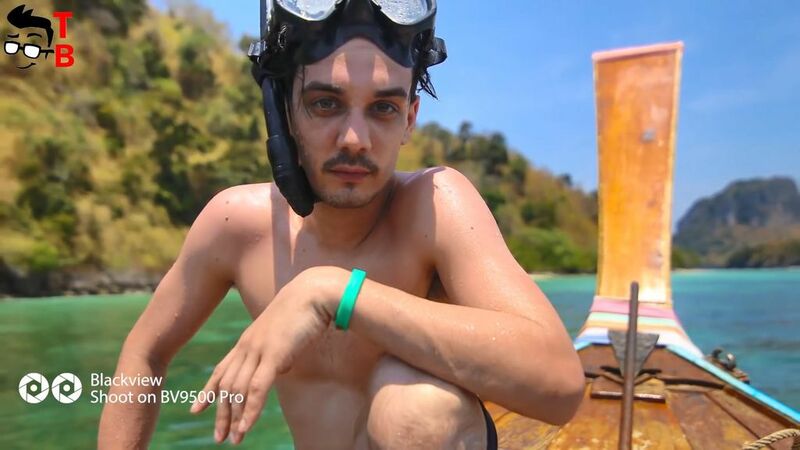 So, it is completely waterproof, shockproof and dustproof. 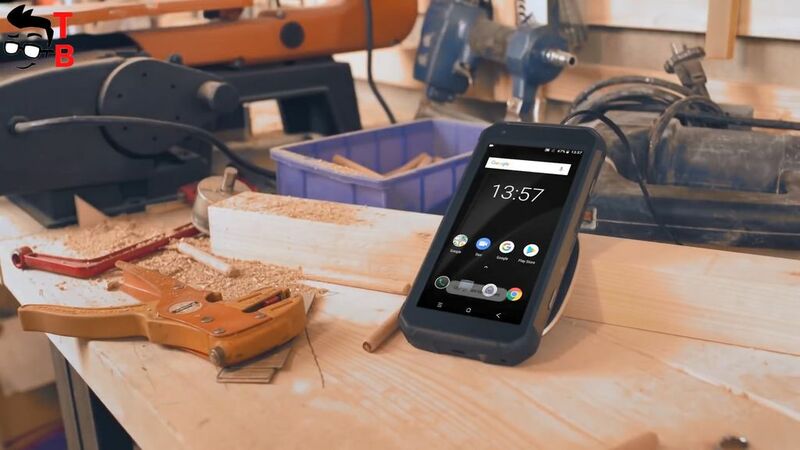 The manufacturer says that new phone is stronger than other rugged devices, because it have been approved by US military standards. The smartphone is made metal and rubber materials. On the front panel, there is 5.7-inch Full HD+ display with 18:9 aspect ratio. The back panel has dual rear camera and flashlight. The fingerprint reader is located on the right side. Also, there are other physical buttons, such as power, volume rocker and function key. Blackview BV9500 has removable antenna for Walkie-Talkie function, 3.5 mm audio jack and USB Type-C port. The smartphone comes in Black, Yellow and Green color options. Blackview BV9500 Pro provides very good performance for 2018. It is powered by Helio P23 chipset with 6GB of RAM and 128GB of storage. By the way, there is basic model with 4GB of RAM and 64GB of internal memory. New smartphone support all frequencies. 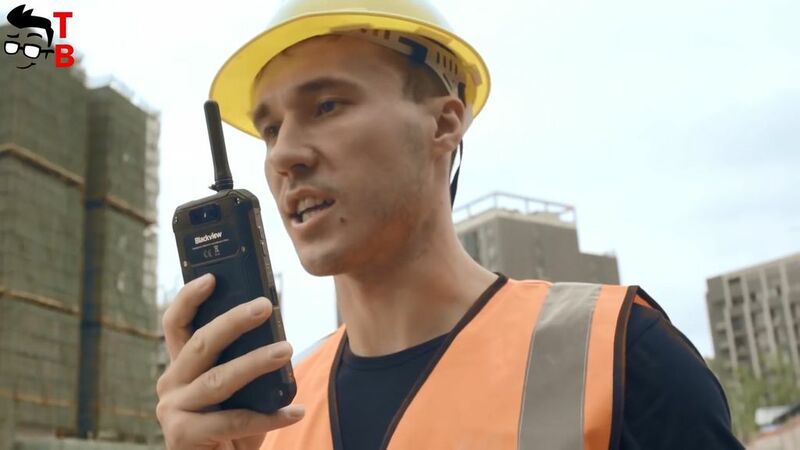 You can see them on your screen, but manufacturer is very proud of Walkie-Talkie function. It allows you to be in touch even when there is no signal. You just need to connect the removable antenna. In addition, Blackview BV9500 Pro supports global 4G networks and NFC. The smartphone runs on latest Android 8.1 Oreo operating system. It is almost stock Android with some pre-installed apps for professionals such as compass, ruler, protractor and others. The camera is very important for modern smartphone. New Blackview phone is equipped with 16-megapxiel dual rear camera and f/2.0 aperture. The second sensor is used for depth effect. Also, there is 13-megapixel front camera with the same f/2.0 aperture. We already have first sample photos, and they look very good. The last highlight of Blackview BV9500 Pro is battery. It has a capacity of 10000mAh, Super-Fast charging support of 12V/2A, and even wireless charging. The Chinese company says that full charge of 10000mAh battery takes about 3.5 hours. As you can see, Blackview BV9500 Pro is a stunning smartphone with high-built quality and waterproof case by IP68 standard. It provides good performance and latest Android 8.1 operating system. The phone supports global 4G LTE networks, NFC and even Walkie-Talkie. Also it has 10000mAh battery with fast and wireless charging. It looks like perfect mobile device, do you agree? The Chinese company already raised about 250 000 dollars on Indiegogo, and the first sales of smartphone will begin at the end on July. HOMTOM S99 First Review: Hmmm... To buy or not to buy? 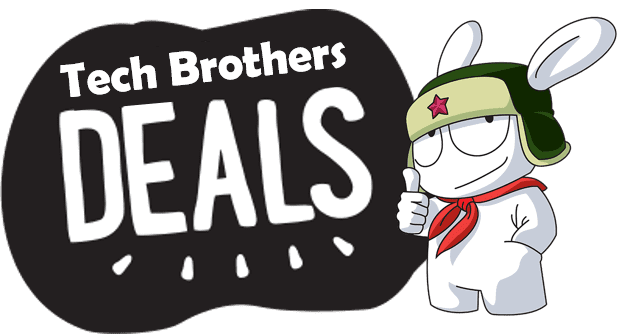 My thoughts, with respect to the Blackview BV9500 Pro is its good value for the money but I may be a bit premature since I have made the commitment to purchase and I haven’t had the opportunity to evaluate it. There may be software bugs or shortfalls with the firmware, some features may not work without losing other features. However, I’m more than willing to dive in with both feet simply because I think Blackview is a company that is willing to stand behind their products even if it takes a bit longer to get things sorted out. In closing, Blackview appears to have a lot of models on the back burner which may slow down the production and distribution of their front line products. Patience is required.